At ISX, we are experts in creating unique, fun, and affordable travel experiences that suit the needs and requirements of your group. Because we are travellers too, we understand the needs of customized group travel, and tailor your itinerary to your cultural, recreational, or pedagogical goals, taking into account age, interests, and budget. Our itineraries are designed to maximize the adventure and make the most of your time on the road. Please take a few moments to complete our Customized Tour Request Form , and return it to us. We will get back to you in short oder with any questions, and begin working on your trip right away. ISX provides a range of tours for both public and private high school groups, whether you are a domestic group or an international school group. We go to great lengths to ensure your students have the BEST. TRIP. EVER, but we also understand that safety comes first…we balance fun with learning…that is the ISX advantage. 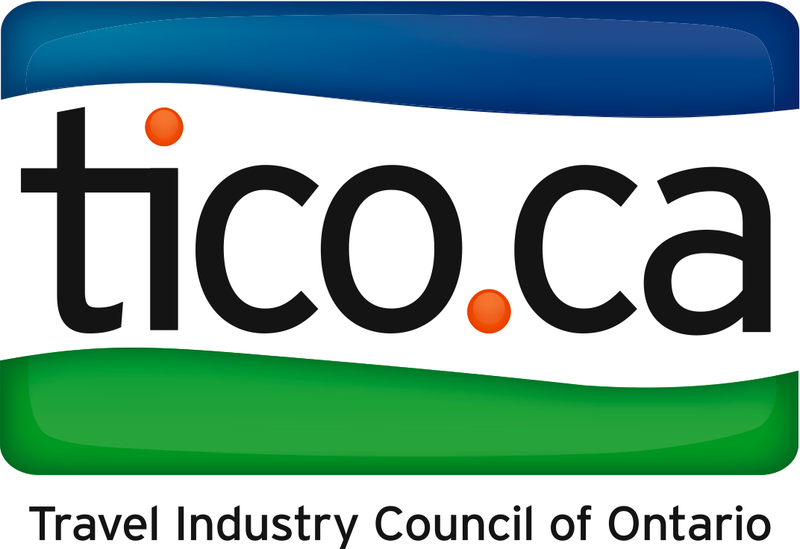 Are you a post secondary group or an educational institution looking for faculty or student travel? Let us help. Our experience working with a diverse range of post secondary institutions will allow you to find the tour that suits your unique travel needs, from faculty missions abroad to teacher exchange. Are you visiting from abroad? Well, you’ve come to the right place. 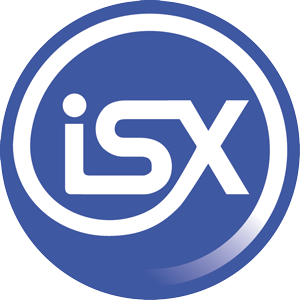 ISX has over 16 years serving the international community, working with a wide range of international educational and travel agents. We are specialists in inbound travel around North America, and are happy to help you plan your adventure.